Hello and welcome to Miners Exchange Bank's website. We are pleased that you have taken this opportunity to visit us. 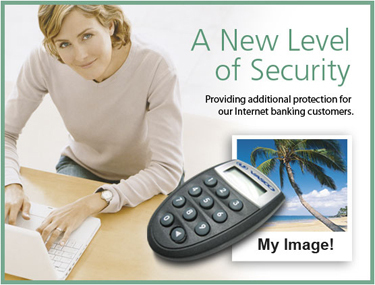 We are excited about the opportunity to provide you with the convenience of our Online Banking service. We invite you to browse our site, or better yet stop in to see us. Come by one of our many convenient locations and let us show you how accommodating a "real" local bank can be. We are pleased to inform you that your current Miners Exchange Bank Visa debit card has been replaced with an enhanced Miners Exchange Bank MasterCard Debit Card. Please activate your new MasterCard Debit Card and destroy your old Visa Debit Card. If you used your Debit Card in the past to make automatic payments or purchases, you will need to update your accounts with the new card information. Your new card may have a different expiration date and CVV(Card Verification Value) security code. Please be sure to update all payments with your new information. Copyright © 2007 Miners Exchange Bank. All Rights Reserved.